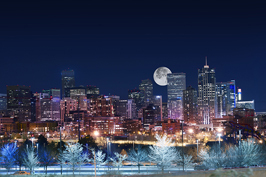 Denver has many places to visit to set the mood. While not readily apparent as a romantic destination, it certainly shouldn’t be overlooked. From skiing in the winter to the beauty of a hike through the Sedona desert, Denver is a place you can fall in love. 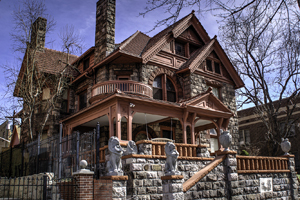 There are many points of interest to visit in Denver, however the Molly Brown house stands out as one of the architectural gems. Once home to The Unsinkable Molly Brown, it is now a museum. 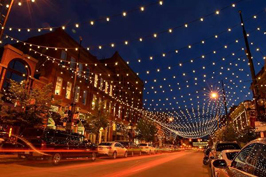 If you and your love are history buffs, this is the perfect place to take them on a romantic historical Denver trip. 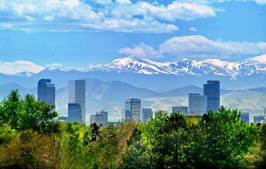 Some spots of note in Denver, for a romantic trip are the Denver Zoo and the Botanical gardens. Both places are perfect for a stroll hand in hand and a long day of spending time with just the two of you. 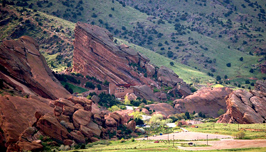 There are many outdoor activities in Denver and it is the perfect spot for the active couple. 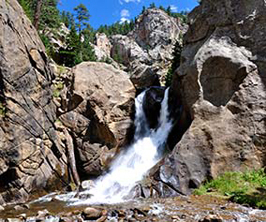 Just outside Denver is a sight to see if you are a nature lover. Visit the Sedona Desert and it will be sure to be a unique experience. If hiking isn’t to your liking, Denver also is the gateway to ski country. 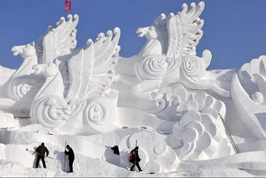 There are many well-known ski-resorts within a half day drive of Denver and some lovely spots within an hour. 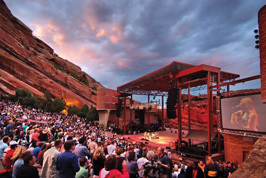 If you are more in the mood for music with your sweetheart, but still want to enjoy the outdoors, take in an open-air show at The Red Rocks Amphitheatre, a concert setting that is sure to be remembered. 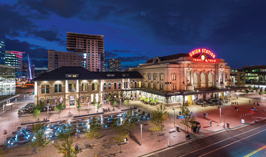 Denver is home to many museums, some of them free, as well as the Colorado Symphony. 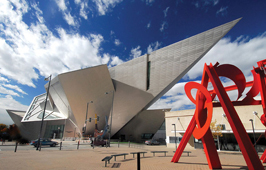 One major museum to be sure to visit and take in the arts is the Denver Art Museum. 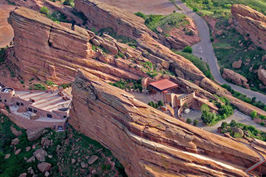 The museums all around Denver certainly offer the perfect opportunity for some indoor strolling and romantic scenery. 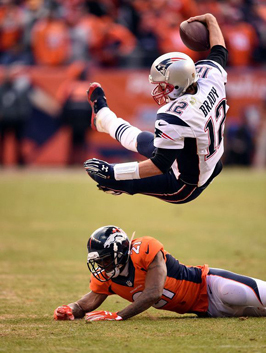 Denver also boasts a very nice football stadium and is home to the Denver Broncos. 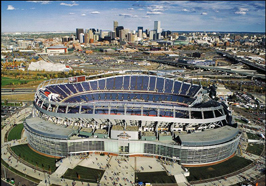 If baseball is more your flavor, Coor’s Field also makes its home in Denver and it is host to the Colorado Rockies, the city’s Major League Baseball franchise. Don’t leave off the basketball game, the Denver Nuggets and Colorado Avalanche play at The Pepsi Center. It is the perfect city to visit, catch a game and make memories with your loved one on your special day.